An uncommon and fragile member of subsect. 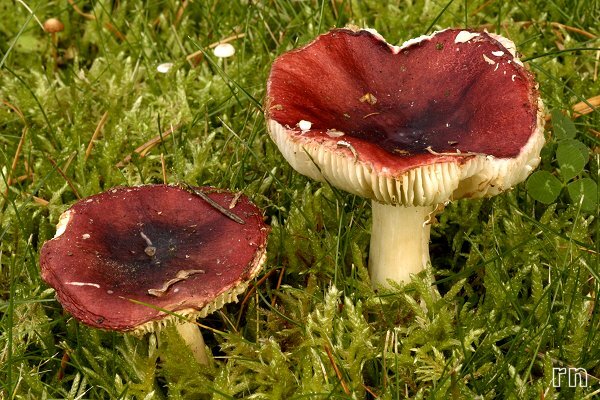 Atropurpurinae, characterised by a bright violaceous red cap and by the mild or hardly acrid taste. Last update: 27/12/2010 - 1488789 visits (4032038 pages) since 09/01/2004.